One of the most beneficial things you can do to set yourself up for success on a keto diet, or any diet for that matter, is to be prepared! This keto meal prep as well as our Keto Meal Prep For Weight Loss Co﻿urs﻿e are resources we've built to help you succeed. It's time for you to unlock this extremely powerful tool and start reaping the benefits. Here's is the walk thru video for how to cook everything needed for the keto meal prep! This is an example day of eating video for the meal plan. The attached package has guidelines for how to adjust the meal plan to your caloric needs. Be sure to download that prior to starting! This is probably the biggest reason to take the plunge into meal prepping. It will save you so much money! You'll be buying less excess food, eating everything that you buy, and you'll be buying in bulk. Now that's a three pronged approach to keeping your pockets full if I've ever seen one. You will start portioning everything out on the weekend, so you don't have to play the guessing game of how much you should be eating during the week. When you measure out your food in advance you're going to be much more precise than when you measure it out at 9pm on an empty stomach. Let's face it, at 9pm you're throwing a couple extra slices of bacon onto your meal. If your biggest obstacle is the amount of time it takes to cook healthy food on a daily basis then you're in the right place. Keto meal prepping usually takes about 1-3 hours and you've got everything you'll need for the week. That can break down to as little as 2.4 cooking time minutes per meal! This is the benefit that I love most about keto meal prepping. You have so much more mental space available since food isn't consuming such a large portion of it. Personally, my productivity skyrockets when "what am I going to eat for dinner" doesn't pop into my brain 6-7 times a day. This plan works for a few reasons. The first being that the nutrition adds up to a macro-nutrient split that promotes a state of ketosis in your body. By maintaining a state of ketosis, through this plan, you’ll be the recipient of a host of benefits. Second, you won’t feel restricted with this plan. You’re eating delicious, satiating foods that will make for an overall pleasant experience and naturally correct eating habits over time. The last reason is the convenience. This can be a problem for a lot of people starting a keto diet. There’s not a whole lot of grab and go keto meals or snacks and that can lead to reaching for a convenient high carb snack. This plan is based around meal prepping, which means you’ll always have a keto meal waiting for you in the fridge when hunger strikes! Nothing! That's right, we're skipping breakfast. This is the part where a small percentage of you recite the old breakfast cereal marketing slogan about breakfast being the most important meal of the day. It's not! That being said..there are no rules for this meal prep. Meal timing is something that you should constantly be experimenting with and figuring out what works best for you. You can split the two large meals into four smaller meals if you want to. We're simply providing you a canvas on which to paint. Worth noting is that this meal plan is 68% fat and 27% protein. That is in the general range that will work for most people. Lots of people find success at 75%+ fat. If you're on of those people then adding a Bulletproof Coffee to this meal plan makes a lot of sense. The attached material will have recommendations on how to do this. Now we're getting to the good stuff! This keto meal prep is built on one of our favorite recipes on our blog. That recipe can be found here. BUT, we've also included it in the printable materials below. The recipe on our site is a general recipe while the one included below is specific to this meal plan. Use the one in the attached materials! 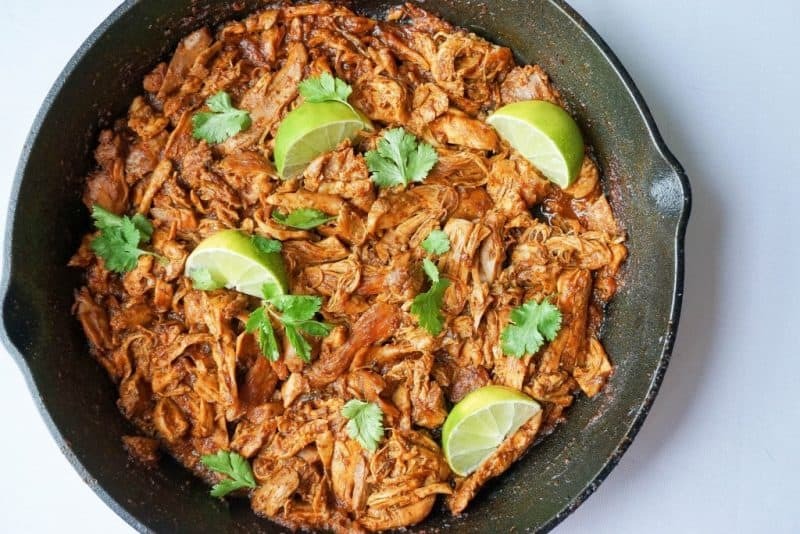 Mexican Shredded Chicken Salad! It can't get any easier and tastier than this. We're putting a big portion of shredded chicken on top of a bed of lettuce. Adding in some avocado and cheddar cheese and bathing it all in oil. Note: All of the nutrition and quantities provided in this blog post are for the "standard" meal plan. The attached materials have meal plans scaled to your specific calorie level. Shredded Chicken and Cauliflower Rice! 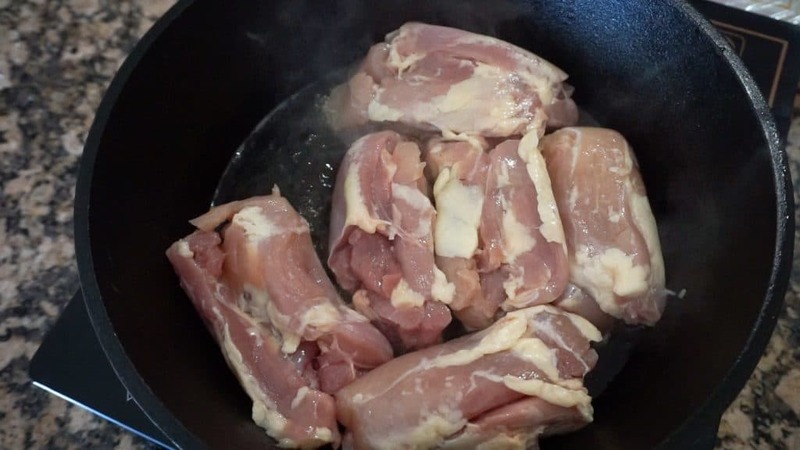 This is my personal favorite keto meal prep. 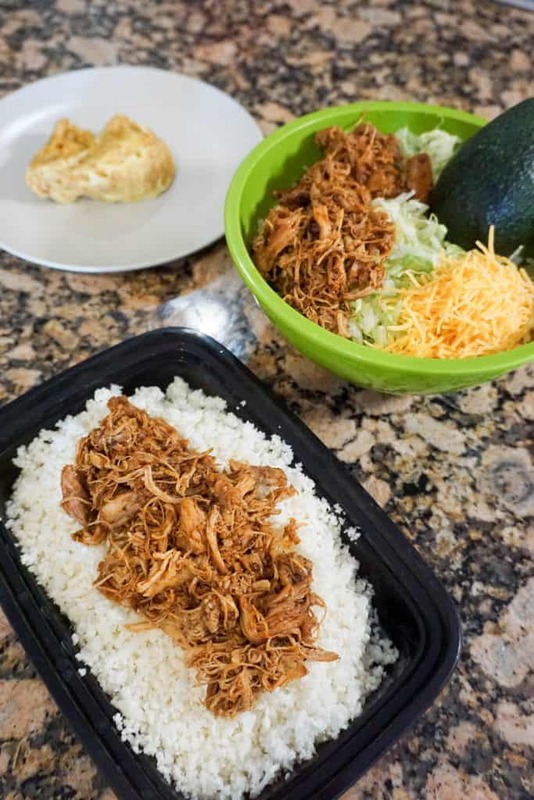 We've got a big bed of cauliflower rice topped with another serving of shredded chicken. That's not all though, we're going to add a tablespoon of butter each day when we reheat it. 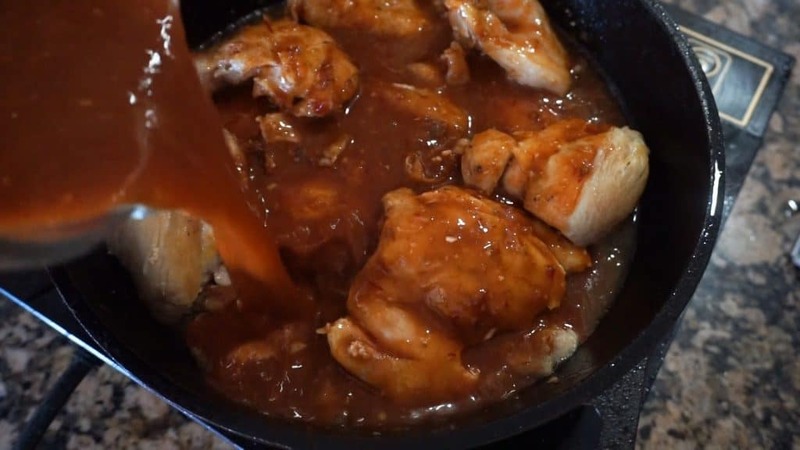 This not only adds a delicious buttery flavor which ties the whole dish together, but also adds some much needed fat to this meal. Call it a snack if it makes you feel better about yourself! This keto meal plan is capped off with a dynamic treat that's sure satisfy. Everyone loved our low carb mug cakes so much that we decided to include one in this meal prep. Granted, this a super duper simple one, but that's what makes it perfect for meal prep!. Peanut Butter Mug Cake! We love making mug cakes and want to start sharing our secret trove of keto mug cake recipes with all of you! This is the absolute most basic one we have. Lots of people like to avoid peanuts on keto, and if you're one of them this can easily be made with almond butter. If you would also like to substitute for the ghee used in the cooking process the best substitutions are coconut oil of avocado oil. This is an easy one. If you want to eliminate peanuts from your keto diet you can simply use almond butter in place of peanut butter for the mug cake. It will turn out exactly the same, just more almondy! 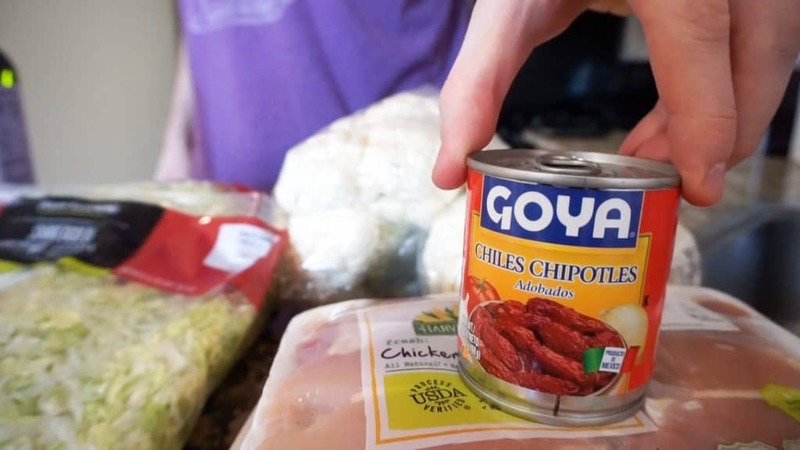 These chipotle chiles in adobo sauce really take this prep to the next level. However, there is no shame in substituting for them and remaining a level below perfection. Everyone will point and make fun of you but I'll be your shoulder to cry on. You can dice up a couple of jalapeños and a tomato, or you could throw in a can of green chiles. You have to replace both the spice and the sauciness of these peppers, so keep that in mind! Well you just lost your keto card, but you should be just fine when it comes to executing this meal plan. Add an extra serving of cheese and oil to your salad and you're good to go. If you want to get gangster with it you could even throw a few slices of bacon in for good measure. Just make sure the nutrition of the items you're substituting match up pretty well with that of an avocado. Don't stress if it doesn't align perfectly. Close is good enough. What If I Don't Eat 1550 Calories? Don’t worry! We’ve got you covered with a variety of printable meal plans and shopping lists specifically for you! You just have to sign up below and we’ll email you a copy of our plans for different calorie levels. The beauty of a ketogenic diet is that you often don’t need to be too exact with your calories. You can just keep carbs low, fat high, and everything works itself out over time. If you want to figure out how much you should be eating (it’s worth knowing), then try our Keto Macro Calculator. It takes about three minutes to calculate and there is a how-to video explaining how to come up with an accurate calculation. 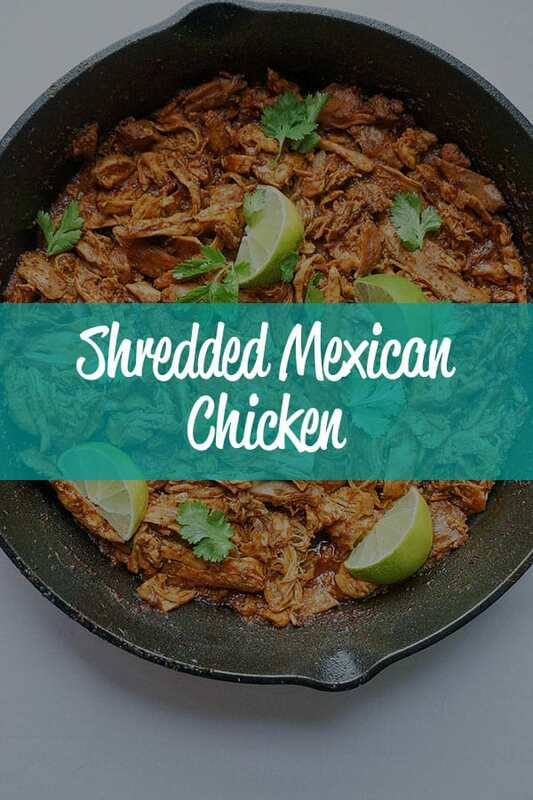 If you find this type of keto meal plan beneficial and want to take it to the next level with over 2 hours of cooking videos and a proven 50 day keto weight loss program then be sure to check out Keto Meal Prep For Weight Loss. Detailed instructions for how to prepare each meal and exact ingredient amounts so you know you’re getting the right nutrition. Quick and easy printable shopping list so you can grab everything in one trip to the store and start this keto meal prep asap! Meal plans for a variety of calorie levels. If you need more or less than 1550 calories a day(and chances are you do) then this is what you’re looking for.